Results based on statistics from last 300,000 visitors. Last Updated: Apr 14, 2019. Pocket projectors are highly compact projection devices designed for impromptu business meetings and personal movie viewing. 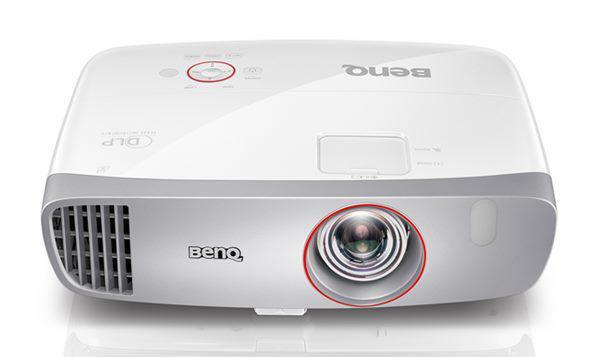 Weighing under two pounds, pocket projectors are heavier than pico projectors, but have a higher light output to accommodate larger viewing audiences. Utilizing an LED light source, pocket projectors can deliver 30k hours of lamp life and low power consumption. A new array of projection screens have been sized and designed for pocket projectors to offer true presenter mobility.